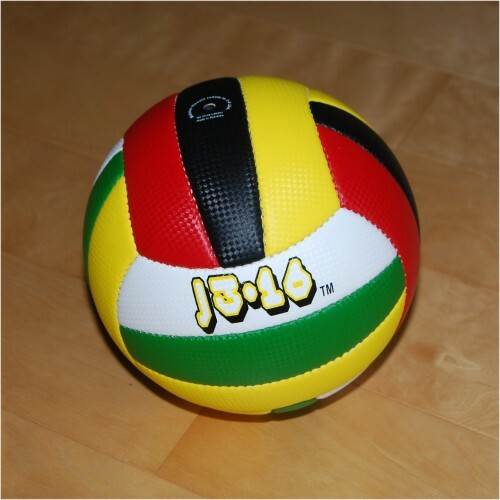 The J316 Volleyballs can be used indoors or outdoors. The J316 Volleyballs are made of a durable material, suitable for practice or match play. 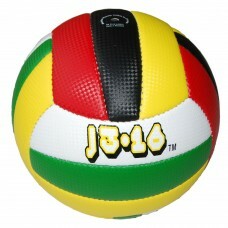 The J316 Volleyball has a diameter of 8.25" with a circumference of 26". 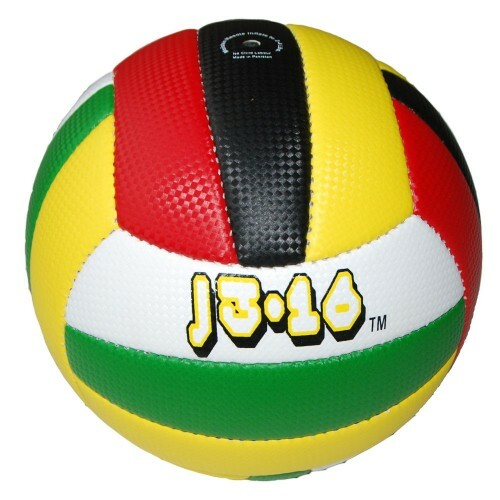 The J316 Volleyball weights10oz.